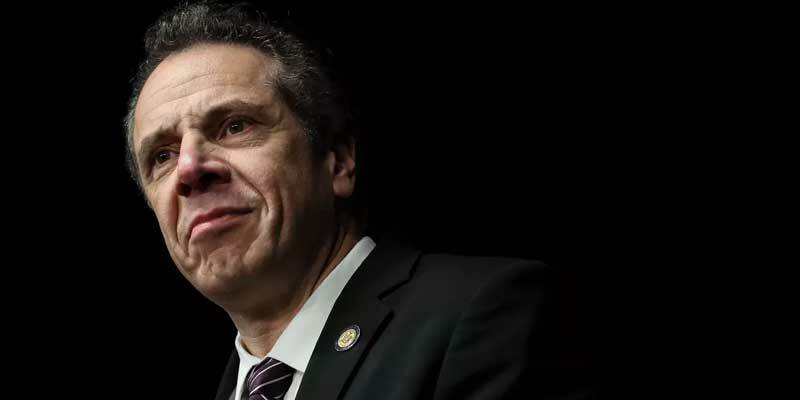 The Catholic president and CEO of 40 Days for Life has joined a number of Catholics ​in supporting the call for Andrew Cuomo to be excommunicated from the Catholic Church over his push for and celebration of New York state’s radical abortion expansion. “The outrage has been pouring out and ranges from Protestant and Evangelicals calling out pastors who have been silent on abortion to Catholics who are calling for Gov. Cuomo, a public Catholic, to be officially excommunicated,” wrote Shawn Carney. “If Cuomo is not excommunicated, then I as a Catholic join many in wondering what one must do or publicly advocate for in order to get excommunicated,” he added. New York’s passage of the so-called Reproductive Health Act codified abortion in New York law as a “fundamental right” in case Roe vs. Wade gets overturned. The law’s passage drew cheers in the statehouse from pro-abortion politicians.